Highly anticipated: Every gamer knows that any platform is only as good as the games released on it. Google seems to have that covered on its new game streaming service with at least one AAA title confirmed for the service. 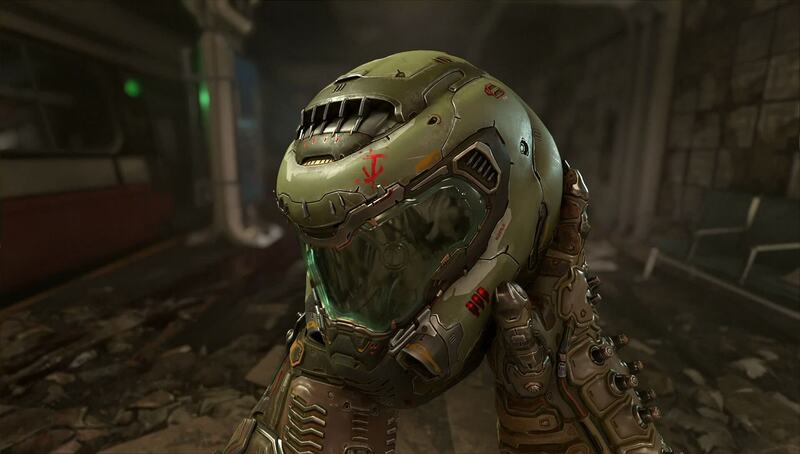 Marty Stratton from id Software announced Doom Eternal would be coming to Stadia.